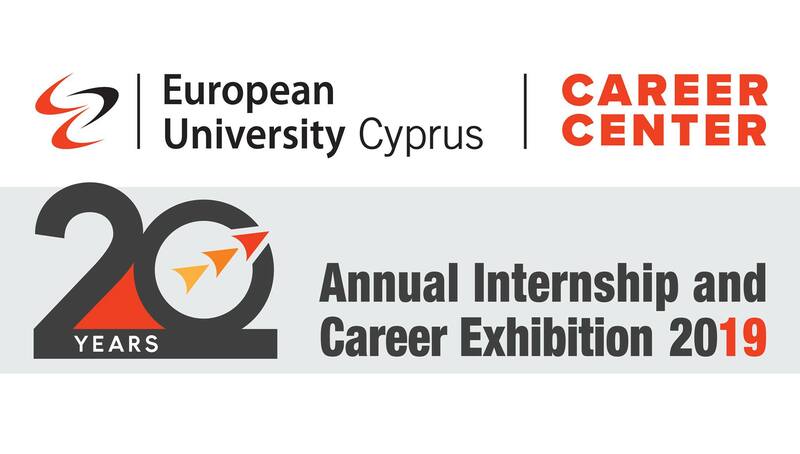 Are you a refugee or asylum seeker interested to enter the labour market in Cyprus? 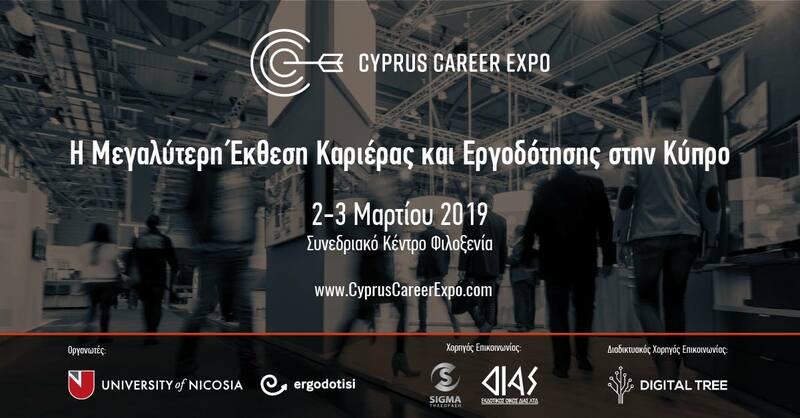 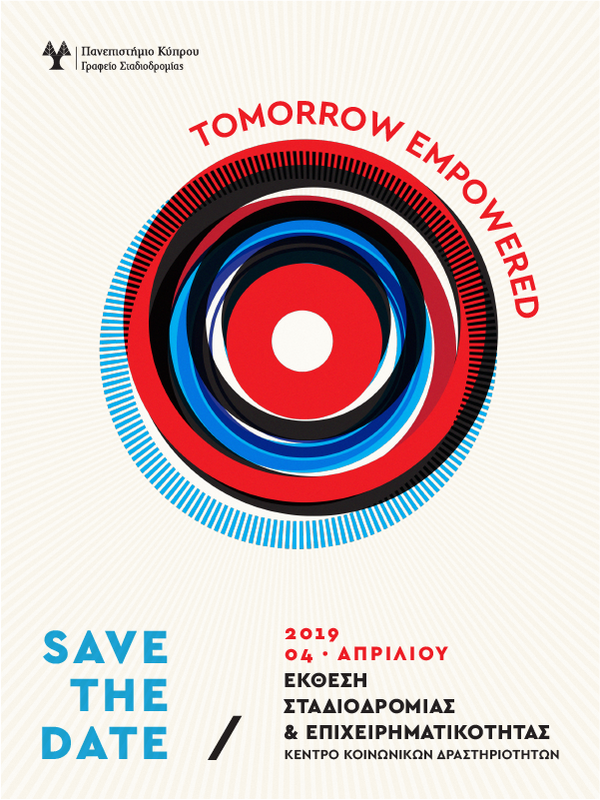 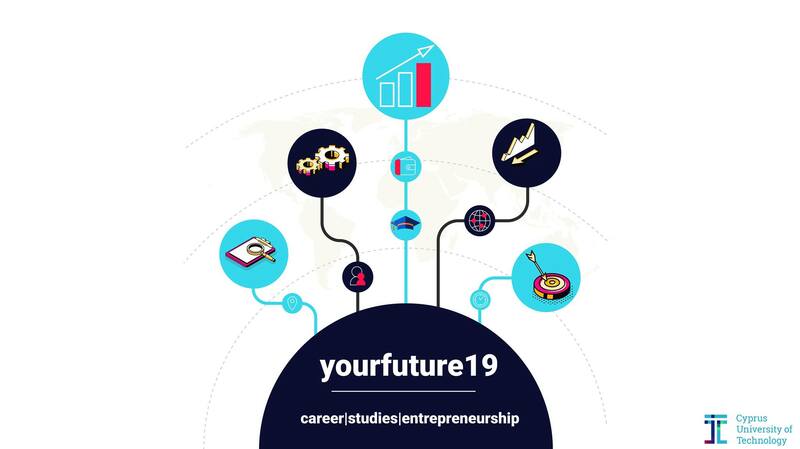 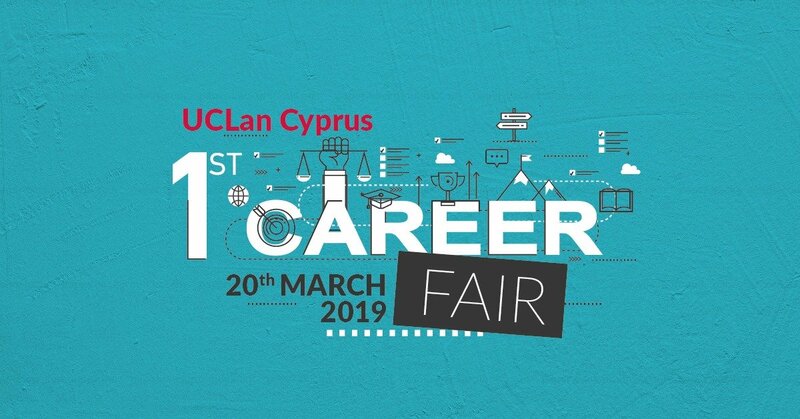 UCLan Cyprus 1st Career Fair will take place on Wednesday, 20th March 2019, between 13.00 - 17.00. 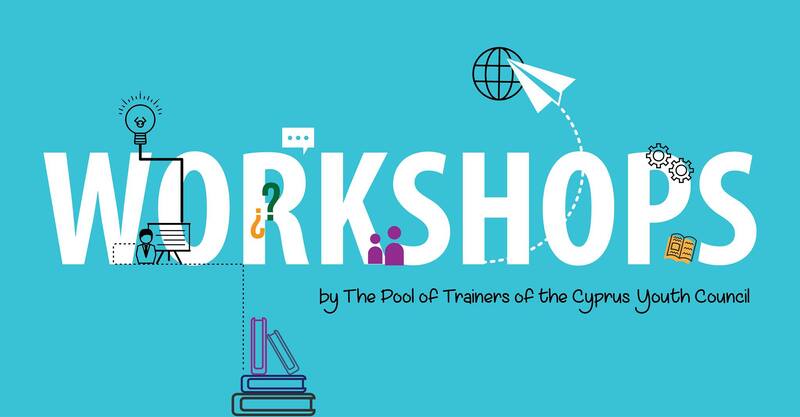 "Workshop no.4: Let's be employable!"